On a vacation with your children ? 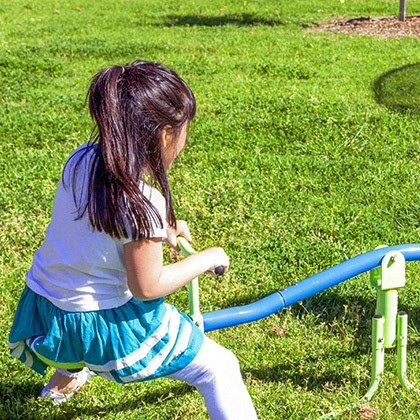 We understand that kids can get easily bored with the activities that their parents enjoy. 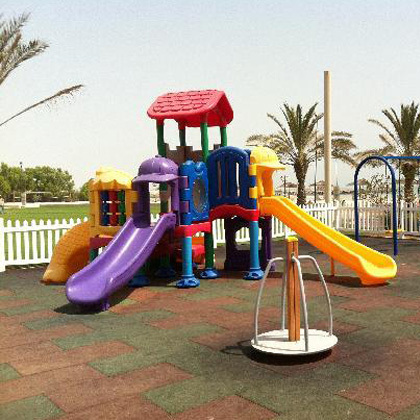 Therefore we have built a special children’s play area where kids can partake in different play activities. 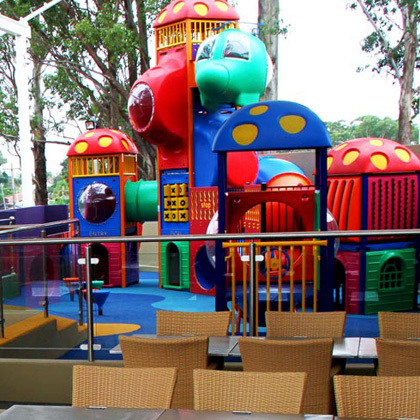 Our custom designed Kids Play Area, features climbing, crawling, sliding and a variety of other exciting activities. 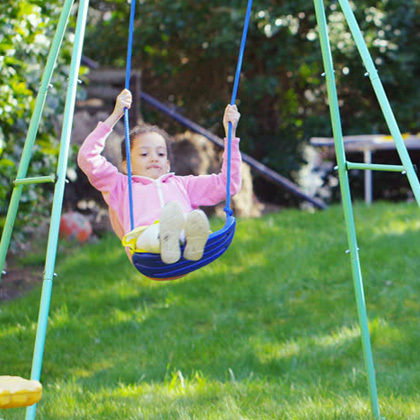 Besides, we also have swings, slides, see-saw, etc. 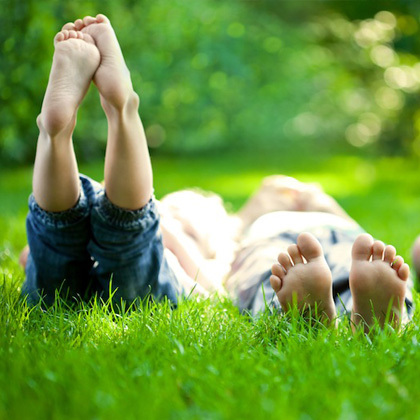 It is a place where kids can run, race, play and just be kids. At Hotel Maple Ivy, we have a set of safety and security protocols that we strictly enforce, so parents can unwind without having to worry about the safety of their kids.